Our two hybrid woodstoves – the PROGRESS Hybrid and the IDEAL STEEL Hybrid – are the showcases of this promotion. In addition to FREE SHIPPING up to $250, savings on the stoves are also significant. We will not have such low Hybrid prices again this year, and this will be the last opportunity to purchase the Ideal Steel Hybrid at our original introductory prices. So, get ‘em while they’re hot! Both the Progress and Ideal Steel Hybrids are exceptionally efficient and clean burning. 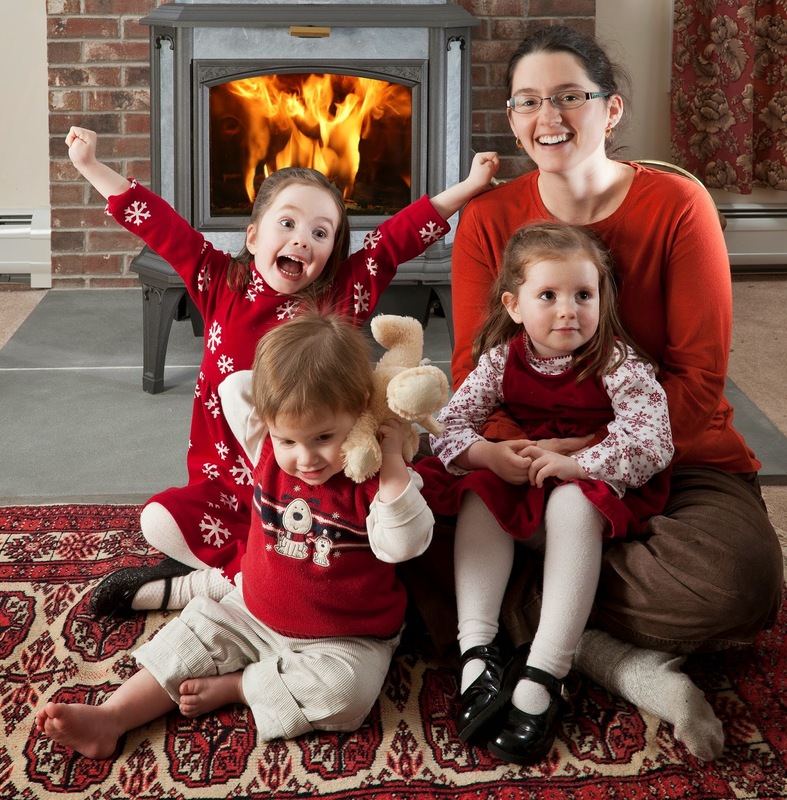 We are hoping that many of you who purchased a woodstove in the last 25 years will be enticed by the cleanliness, beauty and efficiency of our stoves. You’ll also be happy to know that both stoves will save you money on your fuel costs over other woodstoves. You really will get MORE HEAT from LESS WOOD. One other thing to mention is the sensual comfort of wood heat. There is NOTHING like it on the planet, and our hybrid stoves generate heat at well-controlled, varying burn levels while they provide beautiful fires to gaze at. All wonderful in your home! Woodstock Soapstone hopes to make wood heat easy and affordable for everyone. Call us Toll Free at 1-800-866-4344 if you want or need additional information. The Progress Hybrid is our Soapstone Powerhouse and the Ideal Steel Hybrid is our award winning art stove... you just might want them both.